The first event of this year's Aussie Millions came to a conclusion this morning and standing atop of the winner's rostrum at the end of play was Vic Spadavecchia. 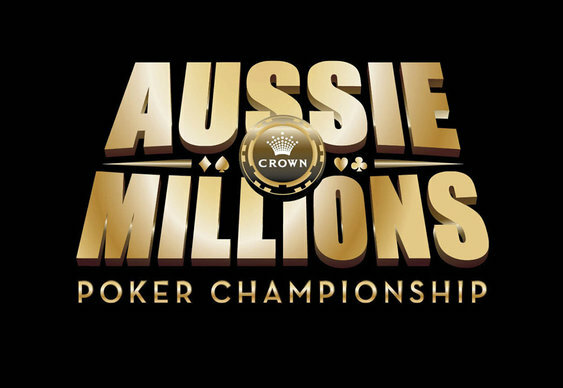 After welcoming 1,129 entrants late last week, the AUD$1,150 opener at the 2015 Aussie Millions saw its final table play out earlier today. Kicking off with nine players in the mix and Spadavecchia leading the way, the early offing went according to the chip counts. As the likes of Robert Spano, Camil Debsia and Don Mishra all surrendered their short stacks, it was Spadavecchia who continued to rule the action. However, as the field began to thin, the one-time chip leader gradually slipped down the rankings and by the time just four players remained he was languishing in third place. Fortunately, an upturn in the local man's fortunes occurred after he eliminated Andrew Hinrichsen with pocket queens. That coup gave him enough momentum to collect Amer Akkari's chips and secure the chip lead going into the final showdown with Derek Wolters. A quick one-two in the heads-up confrontation saw Spadavecchia take down the title without much of a fight. After both players committed their chips pre-flop, Wolters' As 4d was ahead of his opponent's Qh 3h. But, as the board rolled out 6d Ks Qd 7h 8h, the final pot was pushed towards Spadavecchia, as was the AUD$215,000 top prize.